Marketing Plans That Work, Targeting Growth and Profitability goes a step beyond and provides detailed answers to such questions as: When should it be done, how often, by whom, and how? ; Is it different in a large and a small company? ; Is it different in an international and domestic company? ; What is the role of the chief executive? ; What is the role of the planning department? Additionally, this text is linked to EXMAR, the software application that allows you to create a marketing plan by answering questions as outlined in the book. 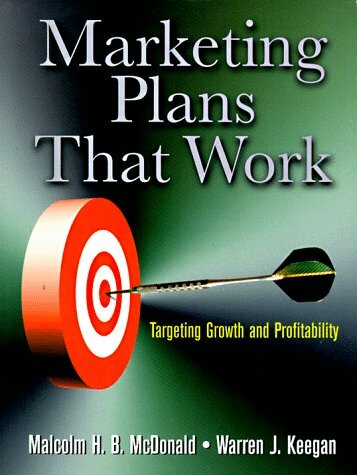 Practical, step-by-step guide to marketing planning. Integrates useful parts of the marketing audit. Dynamic writing team of US professional and respected European marketing authority.